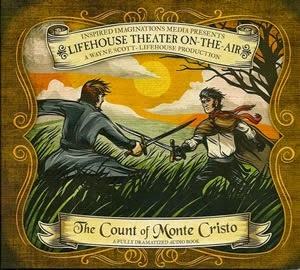 LifeHouse Theater On-The-Air released an audio drama adaptation of The Count of Monte Cristo in 2009. 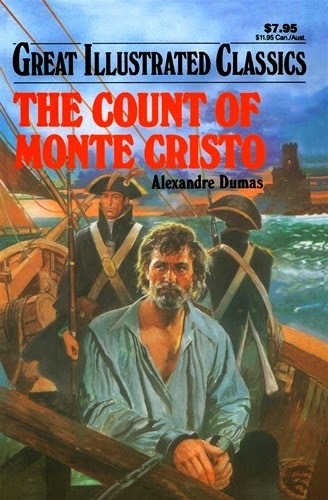 We review this production in this episode and discuss the challenges that come with taking a large volume like Alexandre Dumas' novel and adapting it for a much shorter audio drama. The LifeHouse team does an admirable job on this classic work and we think you'll enjoy this hour long production. We also have some feedback from Emily, Richard, and Eric. And somehow, in all of this, we also end up talking about tangerines too!